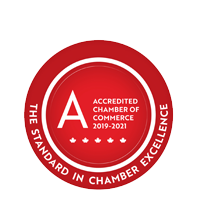 Bayshore Home Health | Community Services | Foot Care Services | Health Care Services | Home Support Services - Business Directory - St. Thomas & District Chamber of Commerce - ON, ON ? Bayshore Home Health is one of the country’s leading providers of home and community health care services and is a Canadian-owned company. With over 100 locations across the country, including home care offices, pharmacies and infusion clinics, Bayshore has more than 12,000 staff members and provides care to over 200,000 clients. They are dedicated to enhancing the quality of life, dignity and independence of all Canadians, by providing customized care plans and solutions that allow clients to remain in the comfort of their own home.